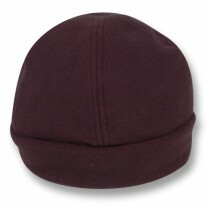 Extra Large Black Beanie (Plain) to fit Sizes 61-65 cms (7 5/8 - 8 1/8 US), Ultra-comfortable 100% Polar Fleece, Anti-pill material, 4 panel construction, Generous band size, no logo embroidered. .. 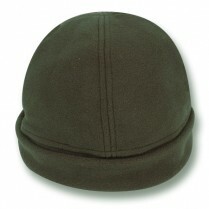 Extra Large Green Fleece Beanie (Plain) to fit Sizes 61-65 cms (7 5/8 - 8 1/8 US), Ultra-comfortable 100% Polar Fleece, Anti-pill material, 4 panel construction, Generous band size, no logo embroidered. .. 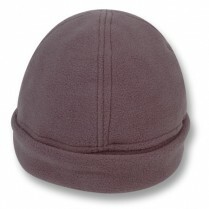 Extra Large Grey Polar Fleece Beanie (Plain) to fit Sizes 61-65 cms (7 5/8 - 8 1/8 US), Ultra-comfortable 100% Polar Fleece, Anti-pill material, 4 panel construction, Generous band size, no logo embroidered. .. 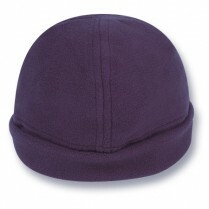 Extra Large Navy Fleece Beanie (Plain) to fit Sizes 61-65 cms (7 5/8 - 8 1/8 US), Ultra-comfortable 100% Polar Fleece, Anti-pill material, 4 panel construction, Generous band size, no logo embroidered. ..